ON-Q* fluid tunnelers provide flexibility to enhance catheter placement. The instruments are ergonomically designed for ease of use. ON-Q* fluid tunnelers provide flexibility to enhance catheter placement. 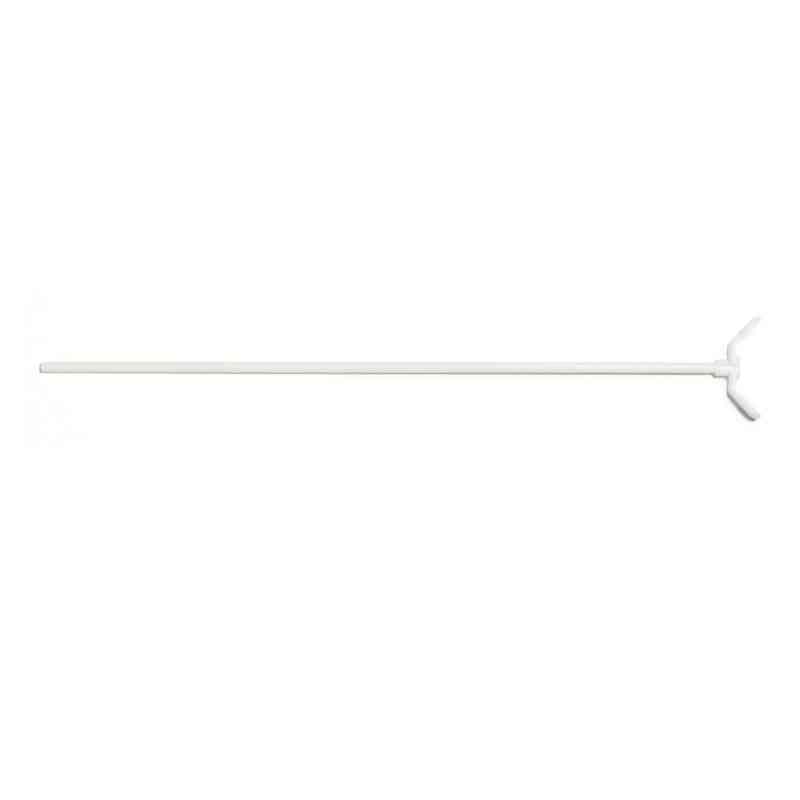 These disposable instruments are ergonomically designed for ease of use. Each fluid tunneler come with two T-Peel sheaths.Clinicians can choose from gauges ranging from 11G to 16G. Available lengths are 8″ and 12″.